Happy New Year from The Diabetes Times. So far this year we have published 337 news articles. 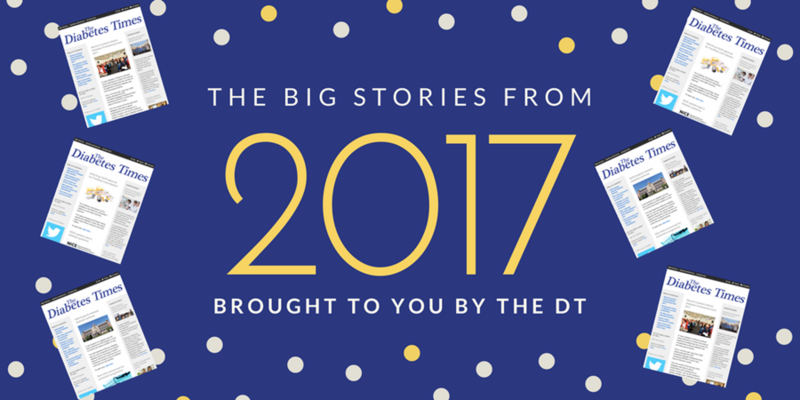 Here we take a look back at some of the big stories from each month in our review of 2017. 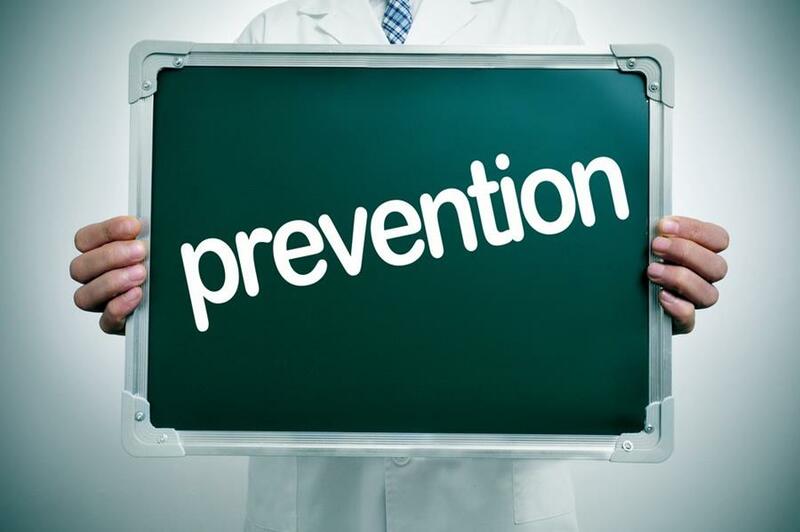 The Healthier You: NHS Diabetes Prevention Programme will support 100,000 people a year across the whole country by 2020 through tailored, personalised help, it was announced. Care of people with diabetes varies dramatically across England and Wales but there have been improvements nationally in all three key treatment targets, the National Diabetes Audit 2015-16 revealed. 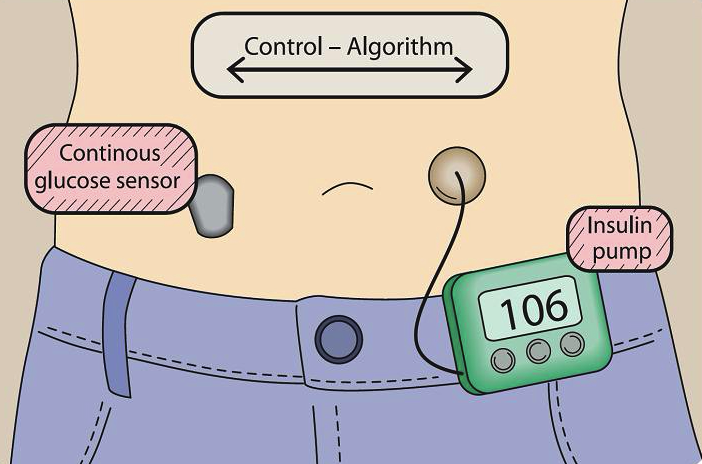 Closed loop systems improve glucose control while also alleviating the risk of hypoglycaemia in adults, research showed. 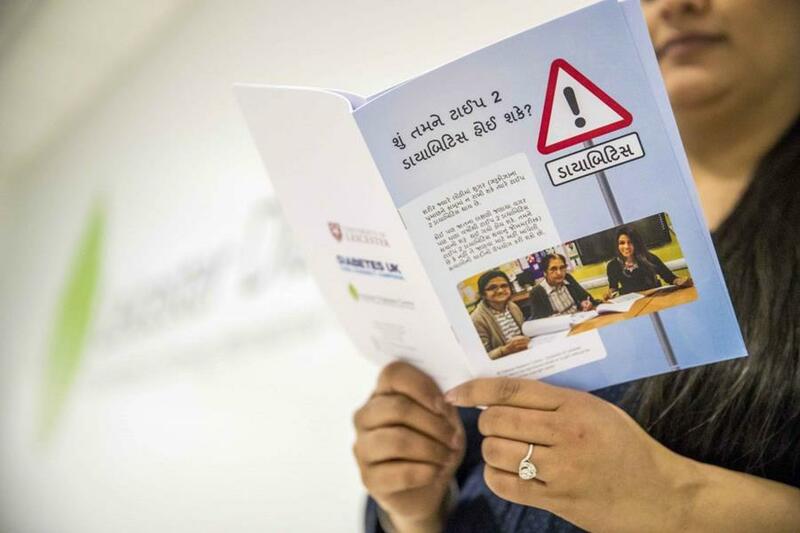 Gujarati and Bangladeshi versions of a tool to help people find out their risk of developing type 2 diabetes were launched. The new role of a diabetes consultant pharmacist was created in a landmark move designed to improve care by harnessing resources. 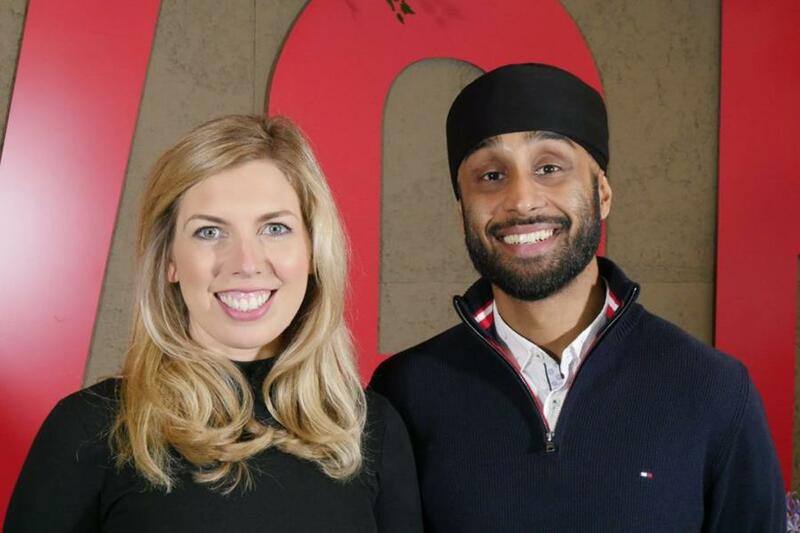 The team behind Europe’s largest diabetes community were named in a prestigious Sunday Times list for reversing type 2 diabetes treatment globally through a low carb, high fat approach. 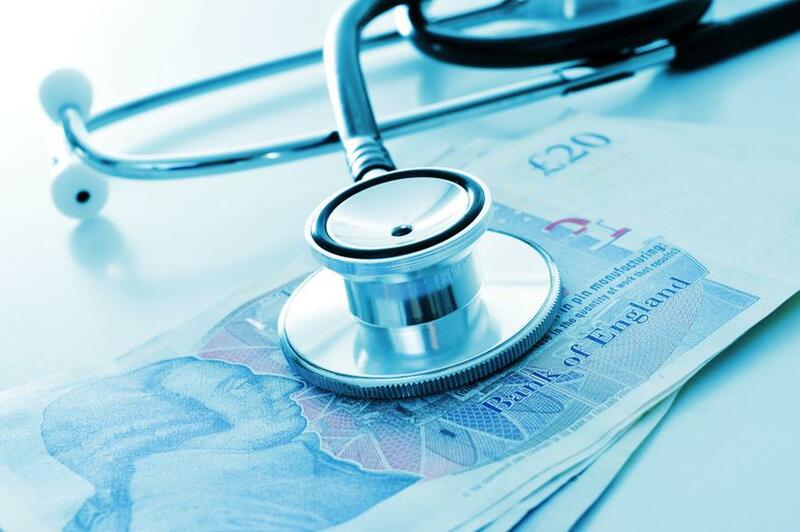 NHS England revealed the results of an application process to access £44m to improve diabetes care. 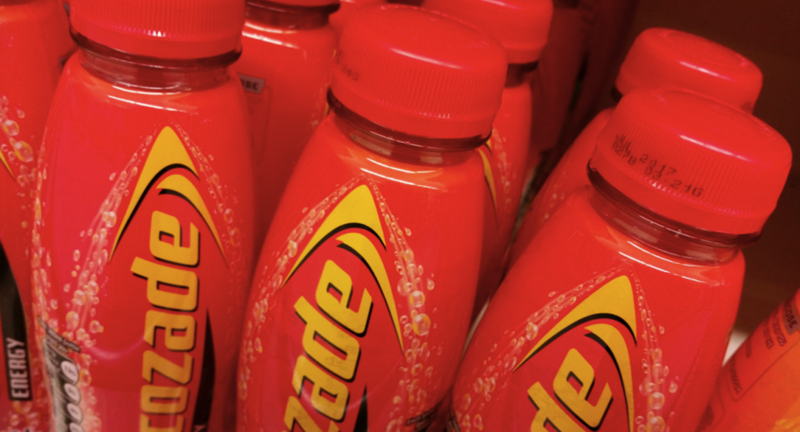 People who rely on Lucozade to treat hypos are were urged to check the labels of the energy drink as the amount of sugar was halved. 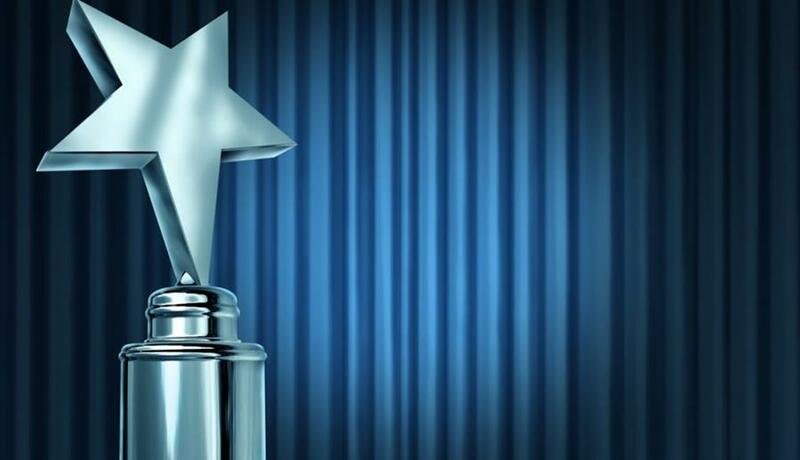 Out of 19 submissions, Dr Suma Sugunendran, a consultant at the Royal Derby Hospitals NHS Foundation Trust, and diabetes lead pharmacist Sallianne Kavanagh, from the Sheffield Teaching Hospitals NHS Foundation Trust, were selected as joint winners of the 2016 Rowan Hillson Insulin Safety Award. NICE added text on sodium–glucose cotransporter 2 (SGLT-2) inhibitors to the section on initial drug treatment in its guidance of type 2 diabetes management. The algorithm for blood glucose lowering therapy in adults with type 2 diabetes was also revised to allow for a footnote with links to relevant NICE guidance on SGLT-2 inhibitors. 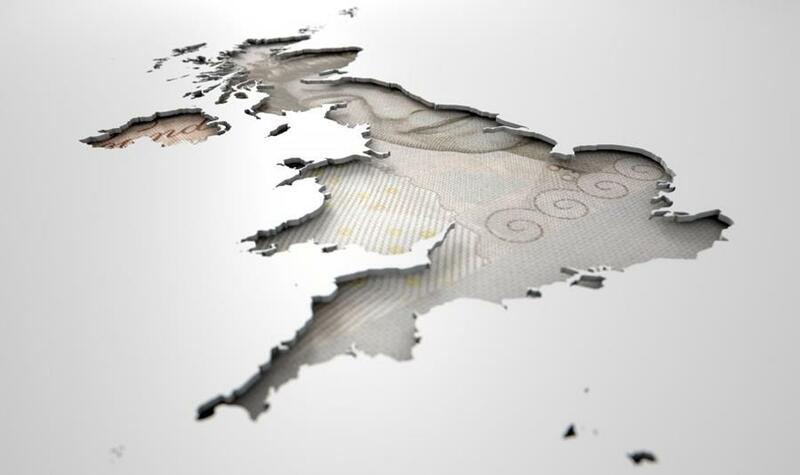 The NHS RightCare Pathway: Diabetes was released by NHS England in a bid to improve and reduce variation of care. 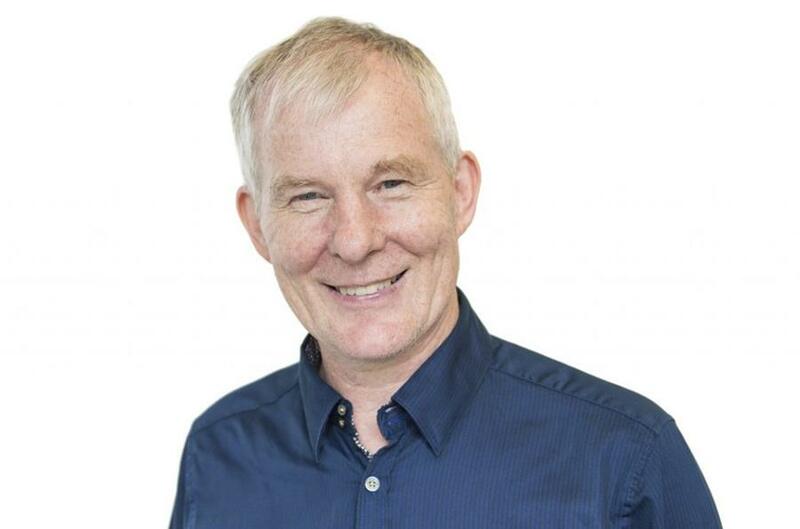 Andrew Hattersley, a professor of molecular medicine at the University of Exeter and diabetes consultant at the Royal Devon and Exeter NHS Foundation Trust, was awarded the CBE in the Queen’s birthday honours list for his work revolutionising the diagnosis and treatment of diabetes. 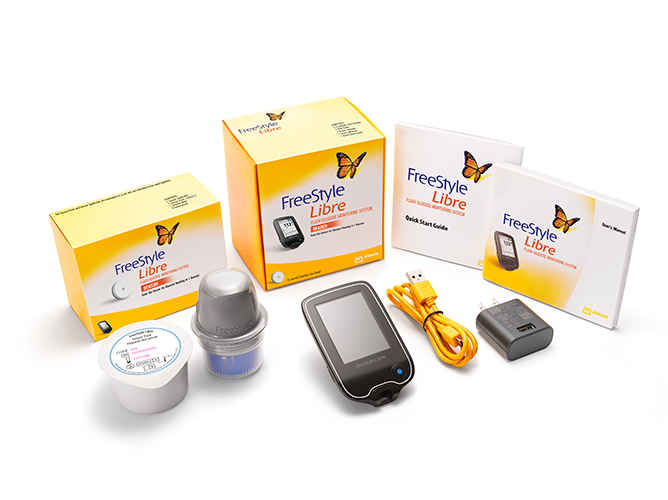 NICE published a medtech innovation briefing (MIB) on the FreeStyle Libre for glucose monitoring. A condensed guideline on managing diabetic ketoacidosis (DKA) was released. The document is based on the original DKA management and monitoring charts produced by the Joint British Diabetes Societies – Inpatient Care Group (JBDS–IP). 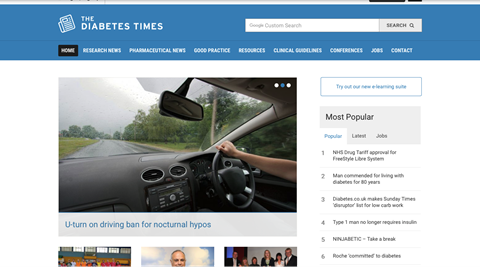 The Joint British Diabetes Societies for Inpatient Care (JBDS–IP) published the Management of glycaemic control in pregnant women with diabetes on obstetric wards and delivery units to improve standards of care. A renowned, low-calorie diet advocate has concluded type 2 diabetes is “reversible” following a presentation of his body of work. 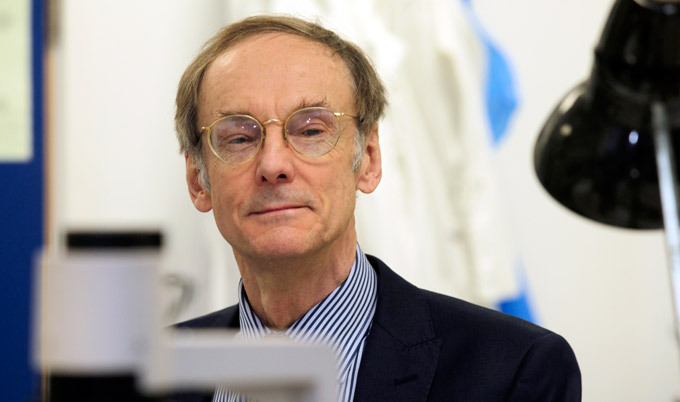 Speaking at the European Association for the Study of Diabetes, which has been taking place in Lisbon this week, Professor Roy Taylor, from Newcastle University, went through an overview of his findings gained from almost four decades studying the condition. Guidelines to help healthcare professionals to identify adults at high risk of type 2 diabetes have been updated. 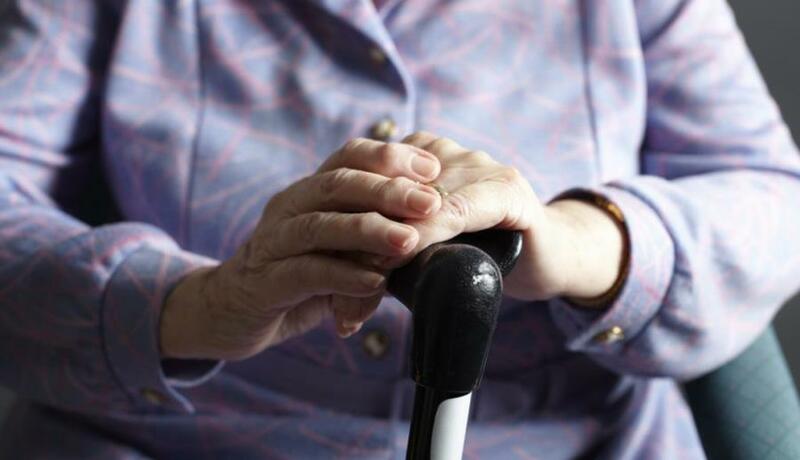 NICE issued the newly updated document, saying it aims to “remind practitioners that age is no barrier to being at high risk of, or developing, the condition”. 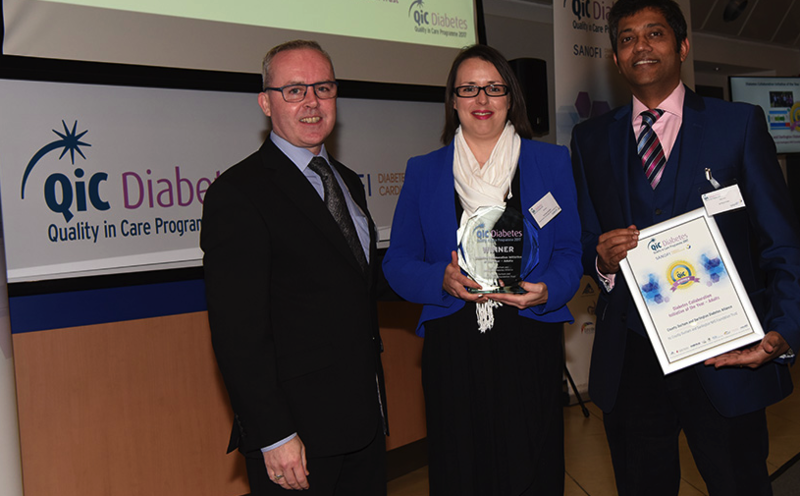 A model to support the delivery of diabetes services within primary care and a national education programme for children and young people were among the winners of the Quality in Care (QiC) Diabetes Awards. 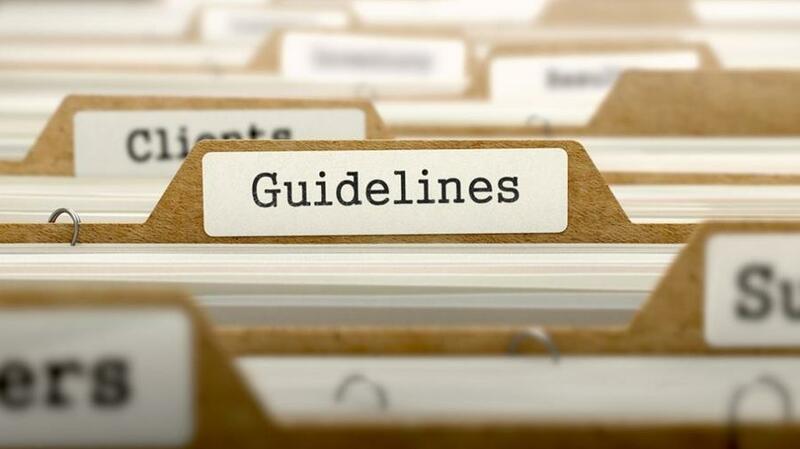 New guidelines entitled ‘An International Position Statement on the Management of Frailty in Diabetes’ were published. Lead author Professor Alan Sinclair said older people with diabetes were “often overlooked and over medicated” and it was time to give them the “care and attention” they deserve. 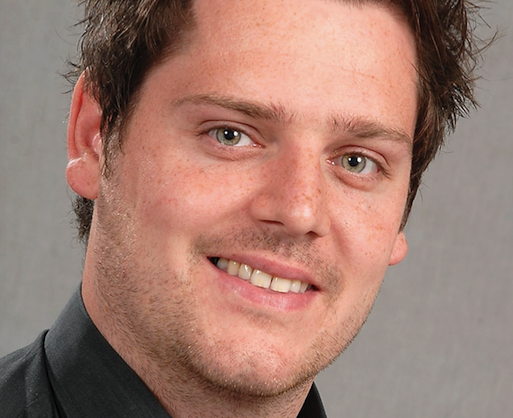 The FreeStyle Libre System became available on the NHS on November 1 subject to local health economy approval. 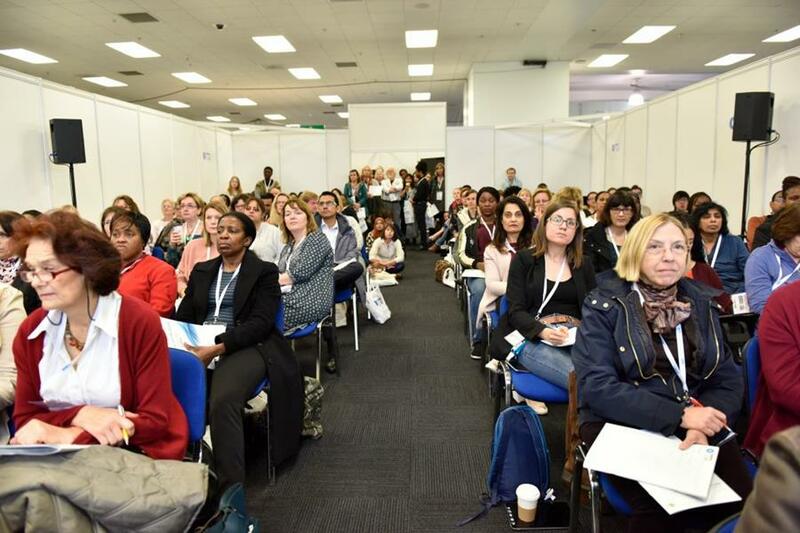 A major diabetes conference received record attendance numbers in November as healthcare professionals from across the UK gathered to discuss diabetes care and share good practice. 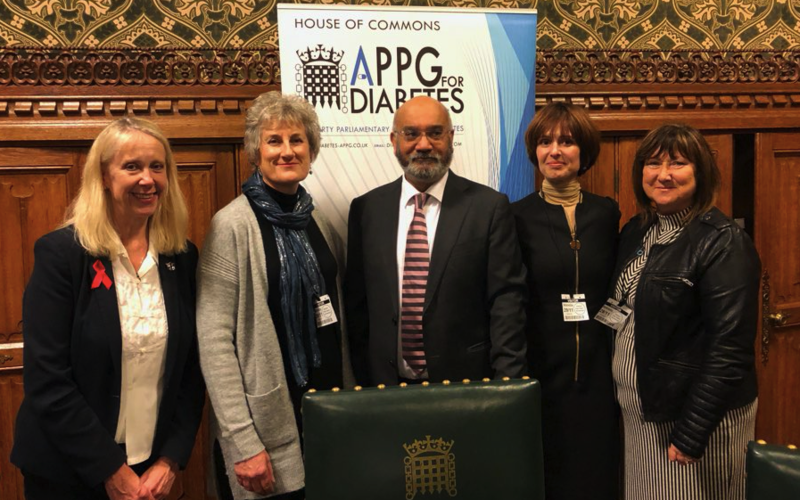 The topic of recruitment and retention of diabetes specialist nurses (DSNs) was discussed at the All Party Parliamentary Group (APPG) for Diabetes meeting. 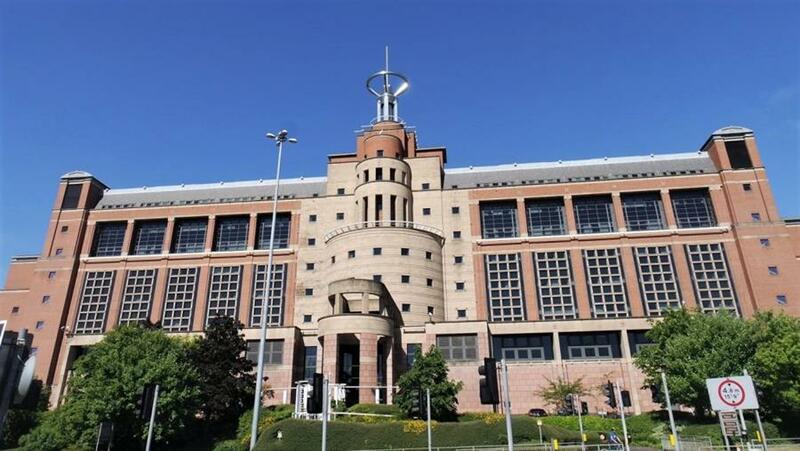 TREND-UK, a leading organisation for diabetes nurses, got the opportunity to voice their concerns about the specialist role and how there is currently no single defining qualification for the job. 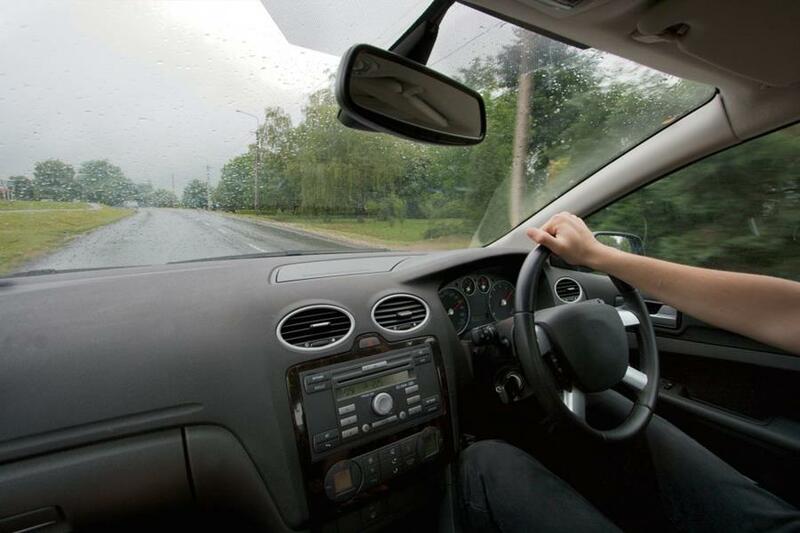 It was revealed that the Driver and Vehicle Licensing Agency (DVLA) will overturn a ban on drivers with diabetes who have severe nocturnal hypoglycaemia from January 1, 2018.